Does money make you happy? Kids and family? Your work? Do you live in a world that values and promotes happiness and well-being? Are we in the midst of a happiness revolution? “Happy” sets out to answer these questions and more. 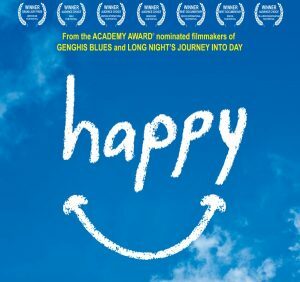 Covering 5 continents and four years and taking us from the bayous of Louisiana to the deserts of Namibia, from the beaches of Brazil to the villages of Okinawa, “Happy” explores the secrets behind our most valued emotion. “Happy” is as enjoyable to watch as the name would imply, brimming with positive energy and a sense of joy regarding the shared human experience. 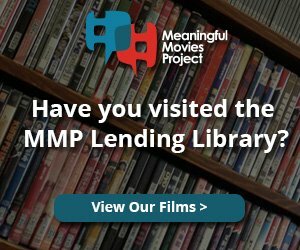 For many audience members, just sitting through the movie and engaging with the individual stories will likely make their day that much happier. Doors open at 6 pm for conversation and refreshments. Stay after the film for guest speaker from Yes! Magazine, and audience discussion. See you at the movies! Free movie and snacks. Donations gratefully accepted. Co-sponsors: South Seattle Climate Action Network, Mt. Baker Community Club. PARTY! Join us to CELEBRATE THREE YEARS of sharing social and environmental justice films and community discussions. CAKE and ICE CREAM! Special Guests: Speaker from "YES!" Magazine. Running Time: 1 hr. 13 min.